How does buying houses nashville contribute to the community? How Buying Houses Nashville is keeping things local…we’re proud to employees dozens in the Nashville community…. Nashville in any condition or price range. Nashville! We help with Nashville Tennessee real estate problems that others won’t. We can pay all cash or take over your payments and close as quickly as you’d like. We will handle all the paperwork, make all the arrangements, and close within a few days if necessary. county, Rutherford county, Wilson county, Maury county, or Sumner county house. 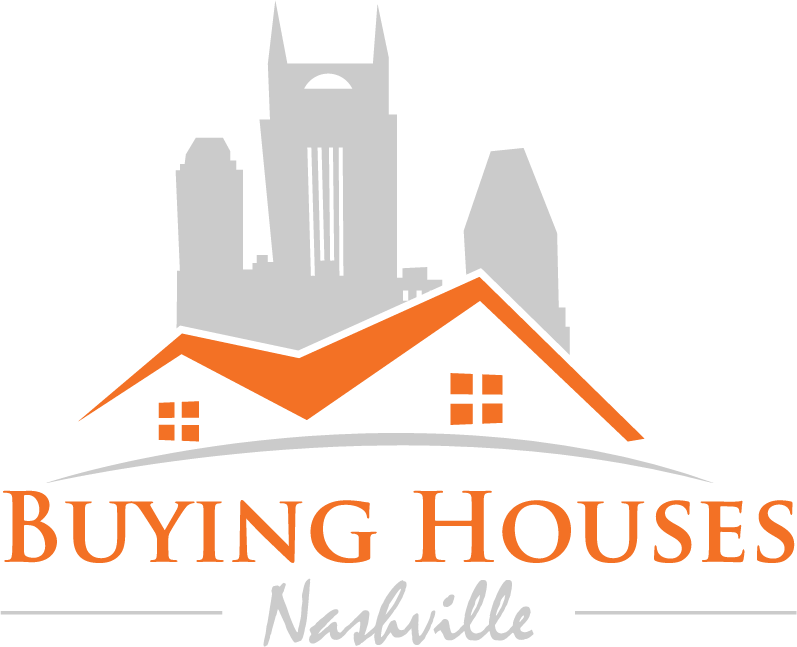 Our Company Buying Houses Nashville is a local Nashville company, not a nationwide conglomerate. pull out on the deal at the last second… or have their bank loan fall through. It can all add stress, months to the process, and in the end after paying the agent fees, you may or may not be ahead of the game. Nashville TN house. We are local buyers, not some nationwide company gathering information. We are actively looking for houses in middle TN and around the Nashville TN metro area – Davidson County. less than what you owe on it. office in Franklin, TN. We’re a family owned business and focus on helping Tennessee homeowners like you find solutions for your house selling problem whether you’re going through a foreclosure, can’t sell your property, or just need to sell your house for all kinds of reasons. http://www.BuyingHousesNashville.com/ or call us today 615-905-0039.